So the other day, I was wondering what type of activity to set up for Miss 2 before her nap. We didn’t have much time before her routine nap time so I was needing something quick to set up and engaging enough to keep her interested with her shorter attention span after being up since the crack (oh i’m not even kidding) of dawn. My first though was pom pom posting but we have done quite a lot with pom poms lately so we came up with a new take on a long time favourite. Typically we would pop pom poms into bottles, egg cartons, a hole in a box – practically anything! Miss 2 loves posting activities! After our popular Vertical Tape Rescue, I thought we would take our posting activity to new heights too! The brief is seemingly simple. Put the coloured popstick into the corresponding pocket. For us adults this ask may seem quite basic. For our toddlers, there are a few steps that need to be performed in order to complete this task which is not as much of a second nature for them as it is for us oldies. To start with we sealed the envelopes (ours are self adhering otherwise just use some tape) and then snipped them in half to create 6 pockets. 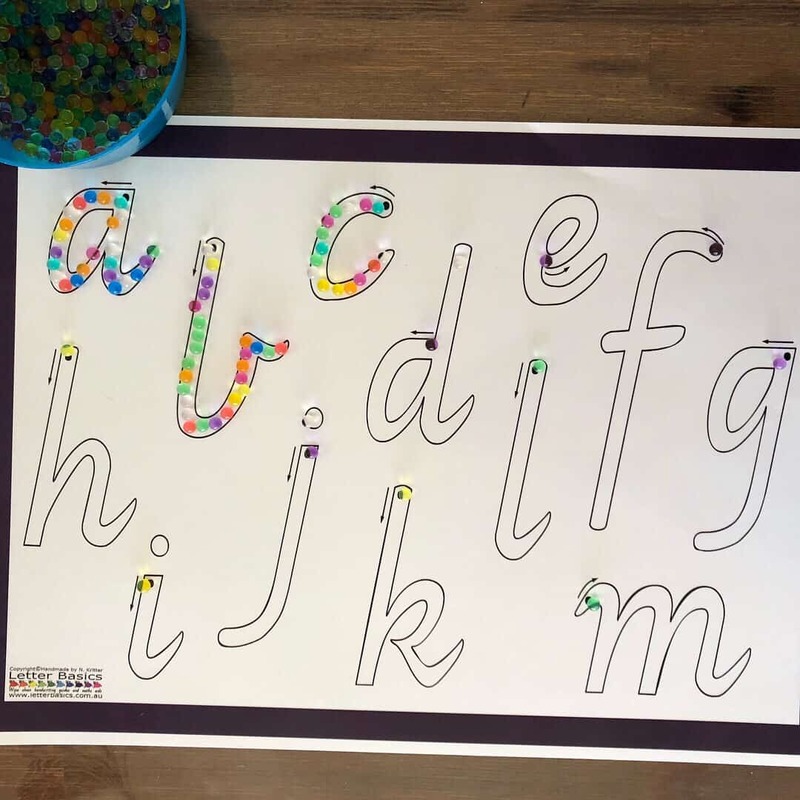 We then used our masking tape to stick them onto the surface of our easel and then wrote each of the names of the coloured popsticks using that colour pencil. Eg. The pocket intended for the red popsticks had ‘Red’ written on it with a red pencil. 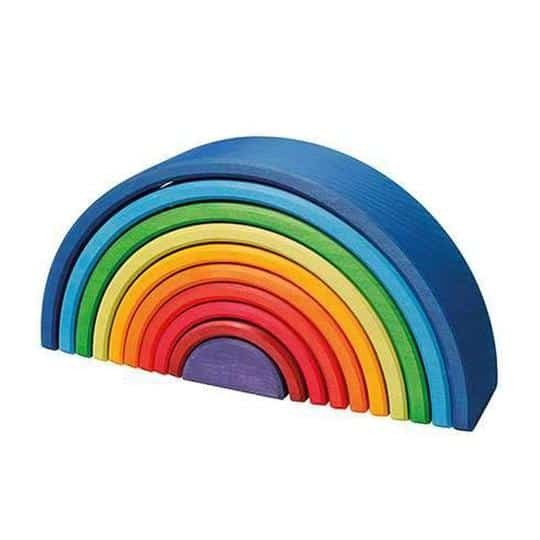 We stuck ours onto our easel however you could also stick them onto any vertical surface (just be mindful of paint and surface finishes etc before putting tape on them). Why did we stick them onto a vertical surface? Well the intention was to create a little upper body exercise and gross motor work out while playing. As the child is raising their arms they will be using different muscle groups and motions compared to those they would be engaging if the same activity was performed on a tabletop surface. Gross motor skills can have a large impact on the development of other skills. Pretty cool isnt it? 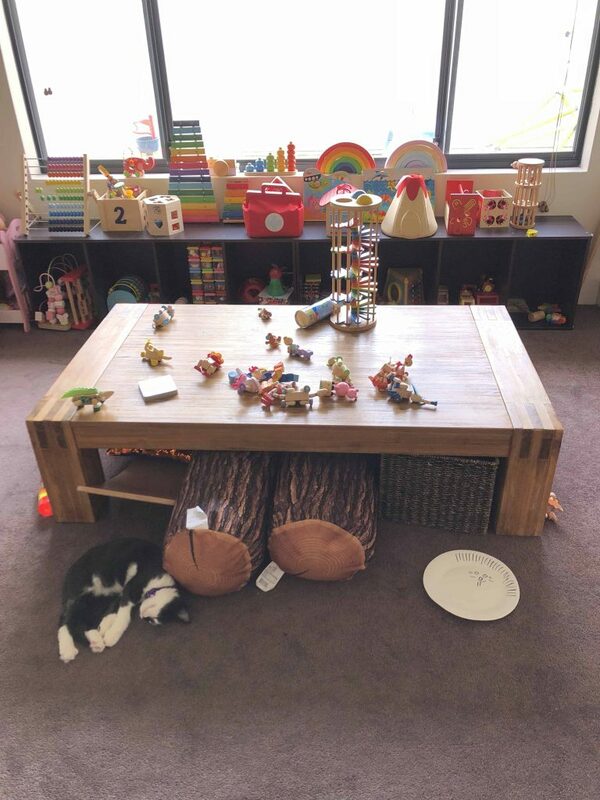 Miss 2 had watched me set up this activity. 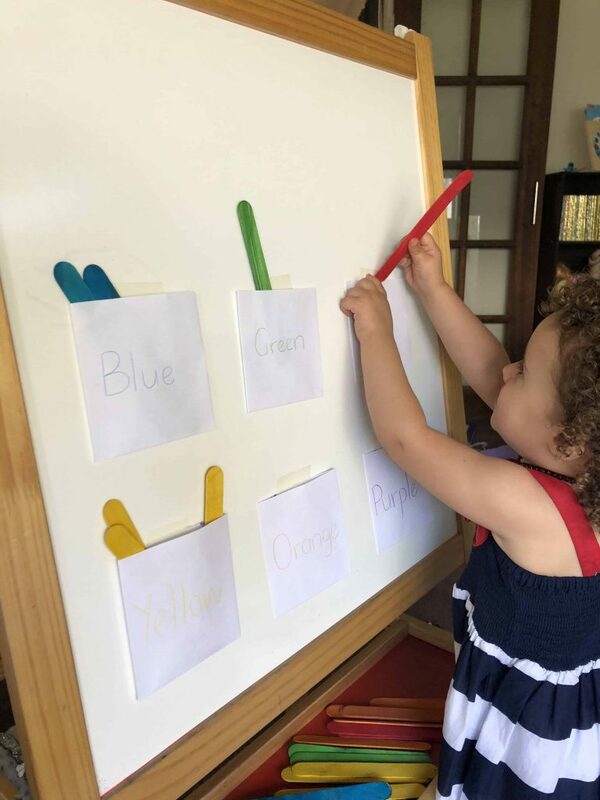 Throughout the set up, we were talking about what the goal of the activity was, what colours we were using as I was writing the names on the envelopes and she helped to tape them to the board. When it was time for her to choose her first popstick, she was so excited! I truly love the excitement these tasks bring to this age. Us adults can learn so much about gratitude from children – just thought I would throw that out there 😛 Her fingers were twitching and she was so pumped to get started! Before letting her loose, we pointed to each set of coloured popsticks and named them. 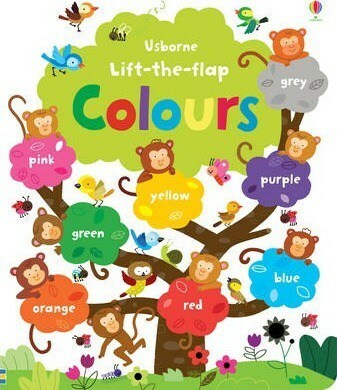 Firstly I told her what colour they were and then she mimicked what I had said. Once we had ran over the colours of the popsticks, we did the same with the pockets. As her hand grasped that first popstick, she lifted it up towards the first pocket with the most adorable smile on her face. Before slipping the popstick into the opening, she looked at me for reassurance about her choice. Once her selection was confirmed to be correct, she dropped the blue popstick into the pocket labelled blue. From there she powered through the popsticks – popping them into the pockets with a giggle and then looking over to me for praise and affirmation. She loved it! Matching the coloured popsticks with the writing on the pockets kept her attention long enough for her to post most of the popsticks. Come close to the end of the activity, she switched roles with me and took on being the mentor, testing me by slipping popstick into the incorrect pockets. With a cheeky look on her face, she would ask me if “This right mummy?” before laughing and placing the offending popstick into the correct pocket. While the main objective of this activity was to match the colours, there were other areas of learning that came to light too. What else is blue (etc) in the room? How many blue popsticks are in the pocket now? Which pocket has the most popsticks? Which pocket do you think we will finish first? How does the popstick feel? As an activity to fill the time before a nap, this was a hit! Even once Miss 5 came home from school that day, she jumped at the chance to have a go herself. Not bad for a couple of envelopes and some coloured popsticks. 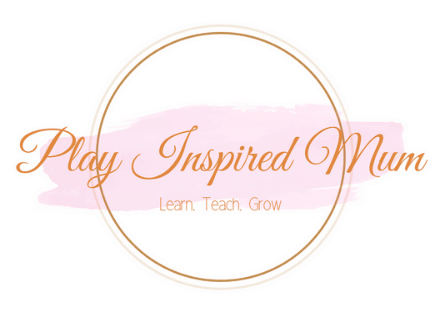 Feel welcome to share your experience with this fun activity in our Play Inspired Mum Facebook Group! 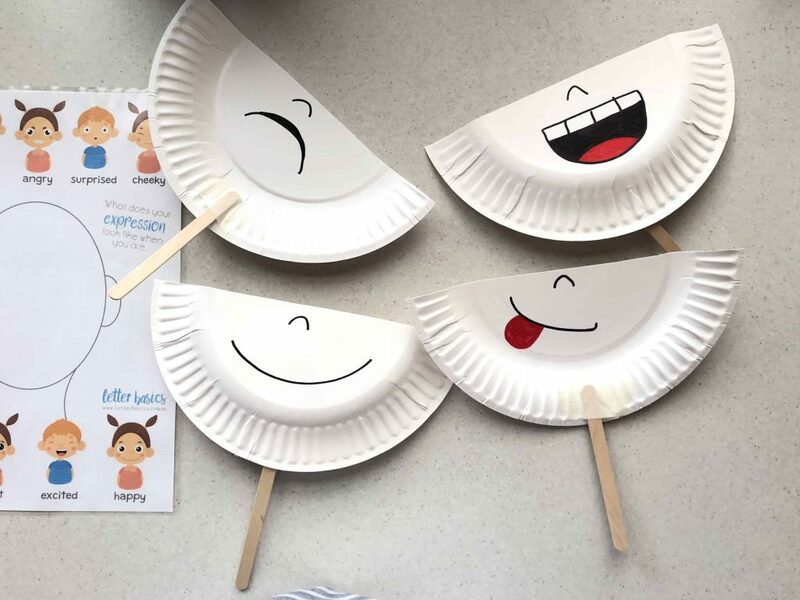 I cant wait to see your interpretation of this fun learning activity! 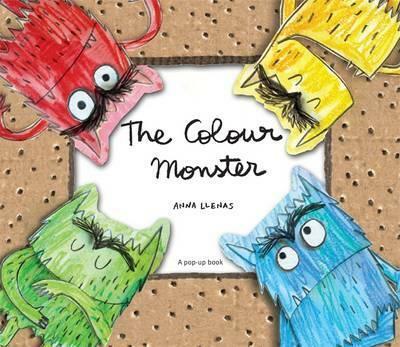 Keep the Colour themed conversations flowing with these fun books about Colours! 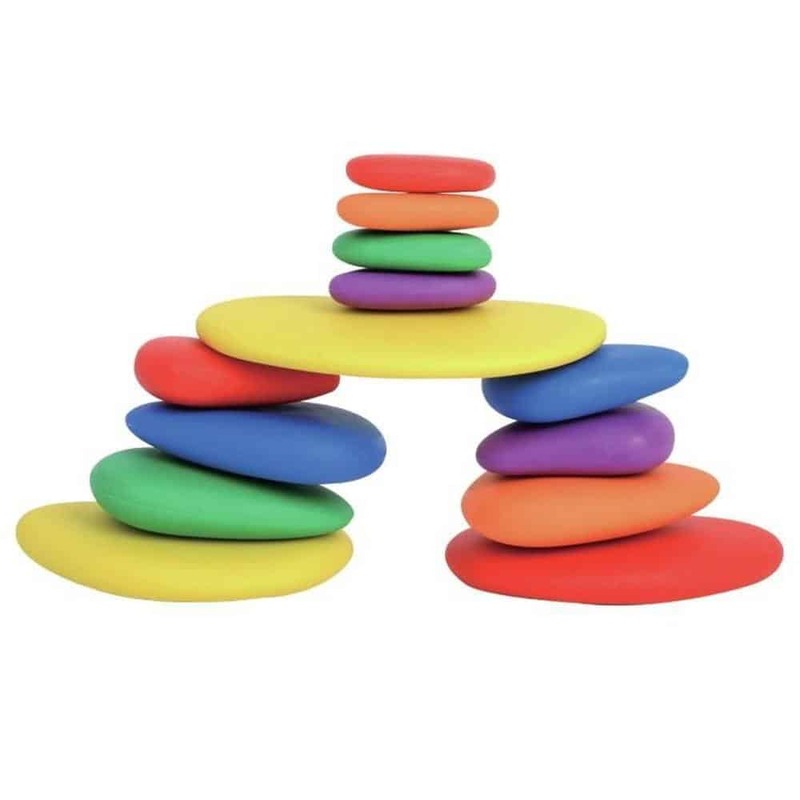 Add some colour to your play with these bright and beautiful wooden toys!